St Mark’s students are celebrating this week having received their GCSE results after years of hard work and studying. The results come at the end of a positive academic year for the school following an impressive set of A level results last week. Equally impressive has been the significant increase in results for the GCSE headline measures, validating the hard work of the school’s students and staff whilst highlighting further the rapid progress made by students at both GCSE and A Level. St Mark’s has ambitious and exciting plans for the future which include the launch of a new uniform this September to complement the school’s new brand and vision and to set the stage for further development and progress. Become firmly established as the school of choice for local families.  We are currently working towards a new partnership with a local and highly reputable multi-academy trust, leading the way for schools in the area to work proactively and collaboratively whilst driving up standards and opportunities for all. 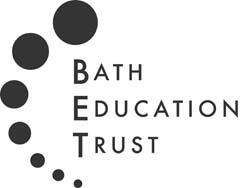 This new and exciting partnership, together with their continuing work with the Bath Education Trust, means that the school will have access to improved resources and opportunities with key education providers and businesses in Bath and North East Somerset.